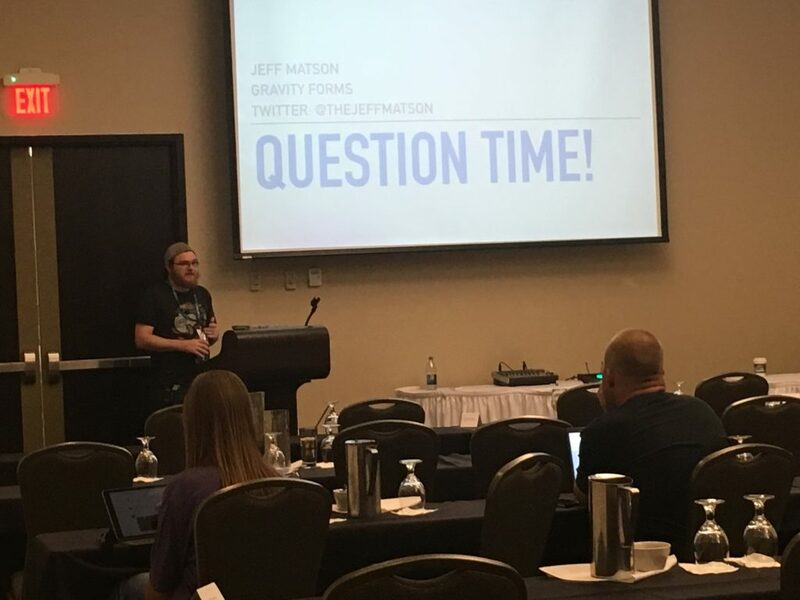 WordCamp Kent took place this past weekend in Kent, Ohio. 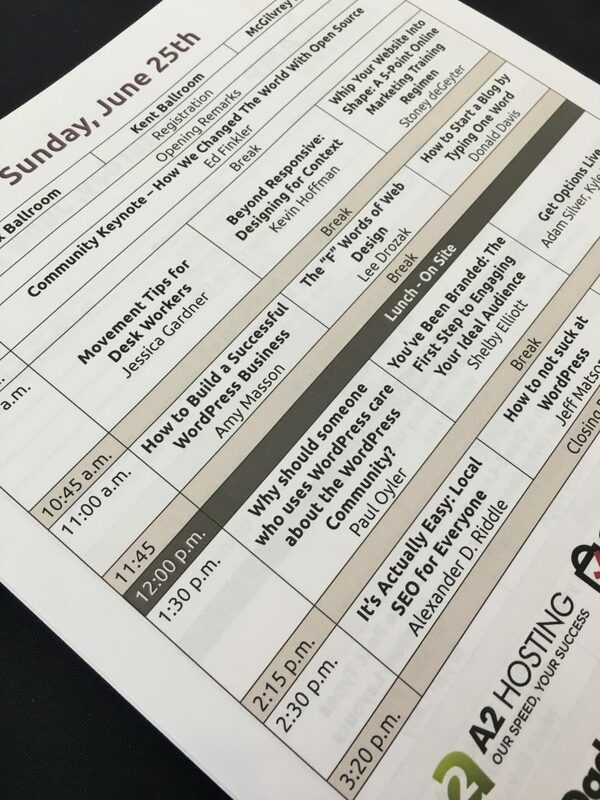 We had the pleasure of sponsoring and attending this camp for the second year in a row (last year this camp went by the name of WordCamp Northeast Ohio). Kent is about 45 minutes south-east of Cleveland; a small college town with a great atmosphere. 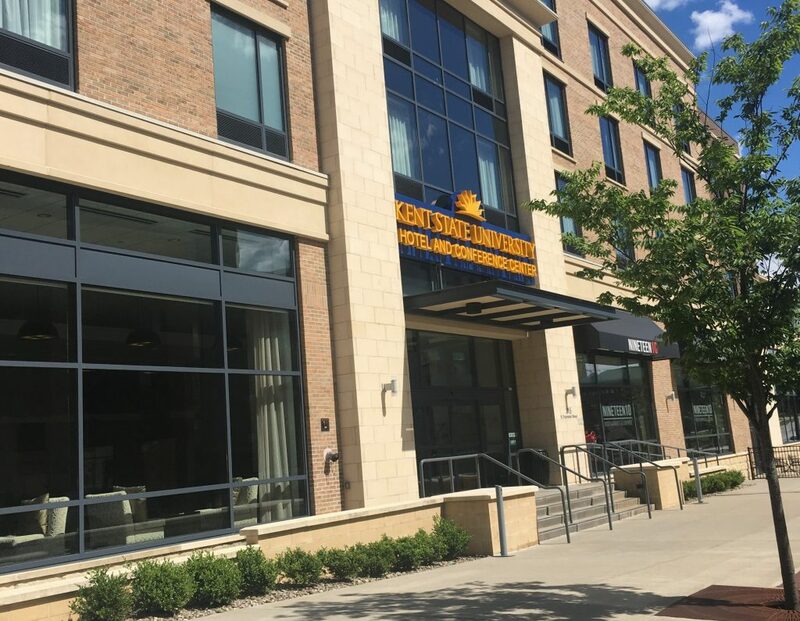 Once again, WordCamp Kent was hosted at the beautiful Kent State University Hotel and Conference Center. The venue was great, with ideal space for sessions, sponsors, and networking (not to mention super convenient lodging). Staying on-site definitely makes for an easier weekend! 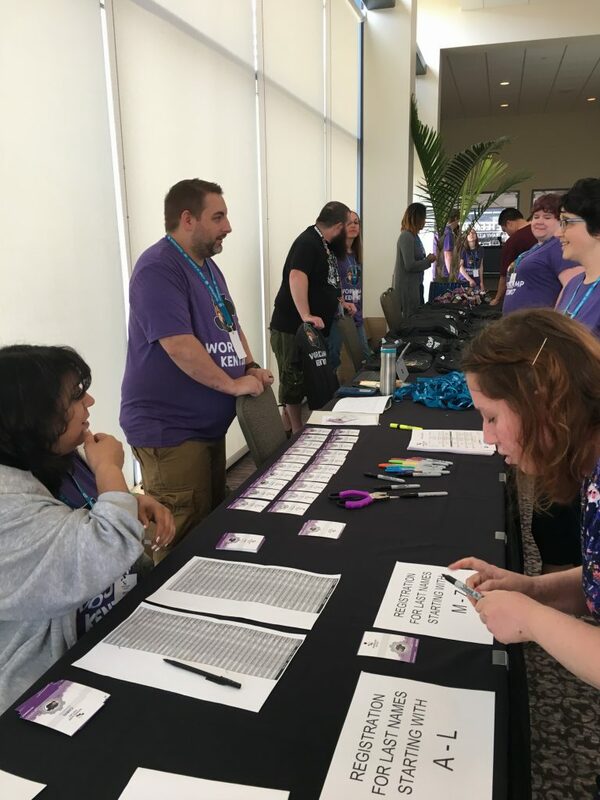 WordCamp kicked off on Saturday with registration at 8am. This year, about 130 tickets sold and I was told by one of the organizers that almost all had showed up! It’s typical to have about 20% of people who buy a ticket miss the event, so the attendance here was really impressive. Following the keynote, there was a full day of sessions to choose from. Melinda Helt, a Happiness Engineer at Automattic and an organizer of WordPress Pittsburgh, ran a full-day WordPress 101 session. This was a popular track, especially considering about 3/4 of attendees were first time WordCampers! Melinda covered everything from setting up domains and hosting to choosing a theme and building out your content. 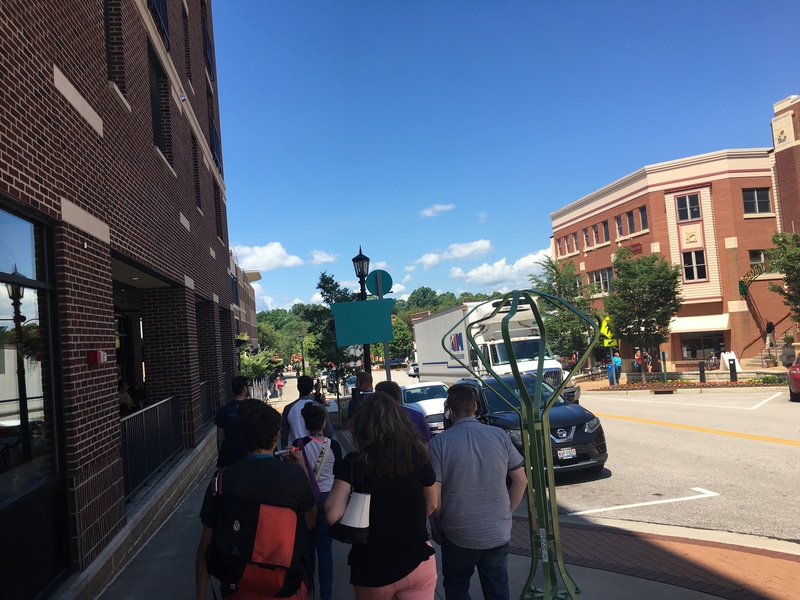 For lunch this year, attendees were free to go out on their own around town. No one seemed to mind, as it was a beautiful day and downtown Kent has many great places to eat. I always enjoy the opportunity to get out, stretch my legs, and connect with new friends over lunch. I’m sure other attendees feel the same! The afternoon continued with several more great sessions, and the day wrapped up around 4:30. Once again, we were grateful to be staying on-site! After a long day of sessions and networking, it was nice to have a break, which many of us used to take a nap relax for a few minutes before the after party. The after party took place at Kent Lanes, the local bowling alley. There was plenty of great food, cold drinks, and interesting people. Sunday began with the Community Keynote, given by Ed Finkler. Ed talked openly about his struggle with mental illness, the response from the open-source community, and the his non-profit, Open-Sourcing Mental Illness. 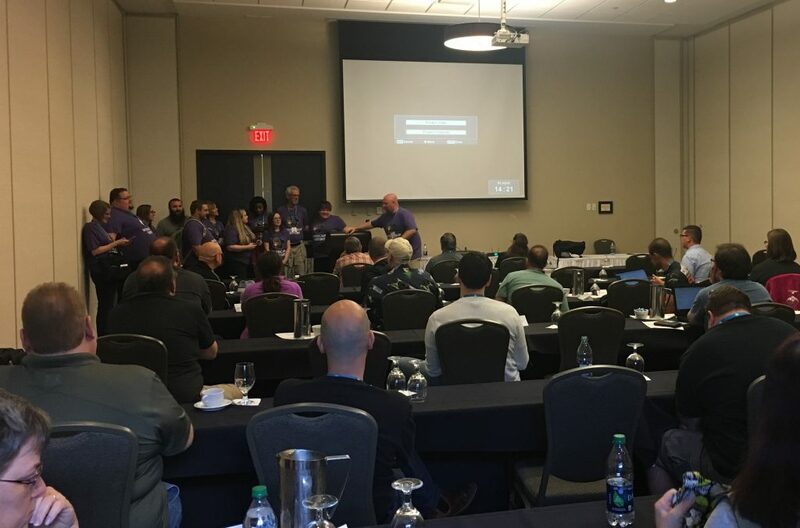 Many more great sessions follow, including “The ‘F’ Words of Design” by Lee Drozak, a great talk on the importance of community by first time speaker Paul Oyler, and even a live recording of the Get Options Podcast by Adam Silver and Kyle Maurer. 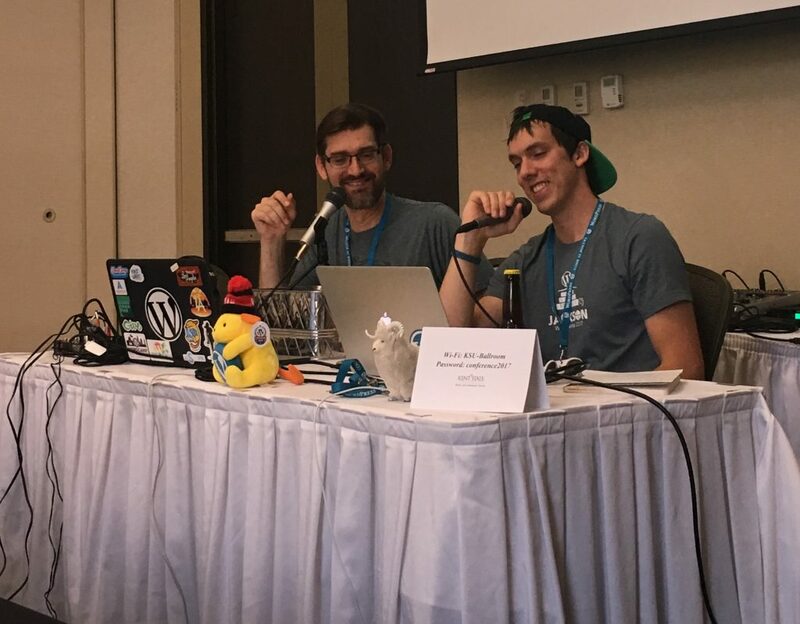 WordCamp Kent 2017 was definitely a success. Thank you to the great organizing team and group of volunteers for putting on a wonderful event! We can’t wait for next year! 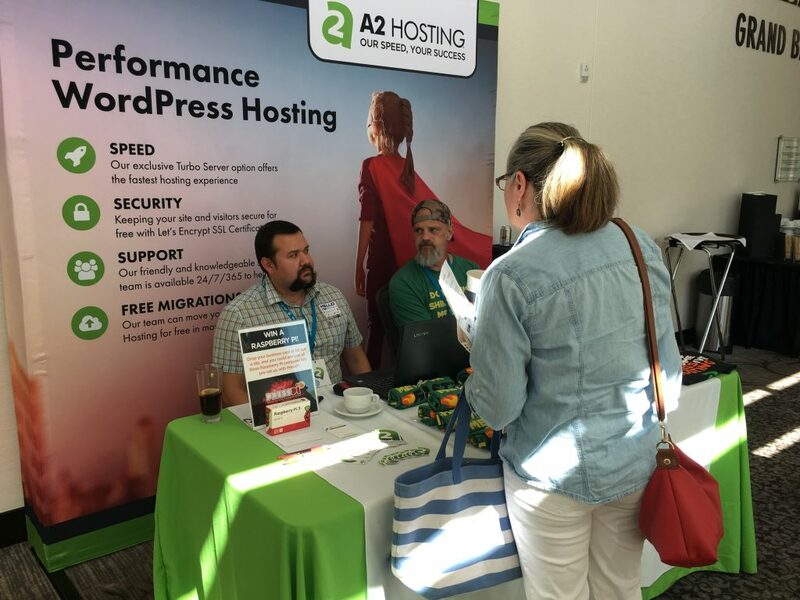 Want to catch us at the next WordCamp? 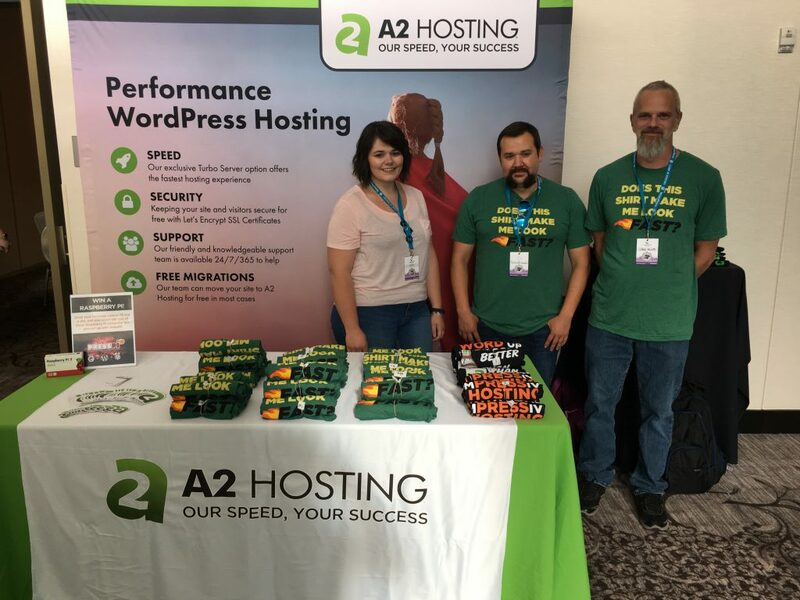 Next up for us is WordCamp Boston, on July 22-23rd. Will we see you there?